Norwegian pop artist Annie is known for her early Kylie-esque dance anthems, and "Anthonio" is no exception. Besides being just a kickass song, it's an amazing cautionary tale against vacation hookups (sure, he's cute now, but where is he when you're knocked up in nine months? NOWHERE! That's where, fool). 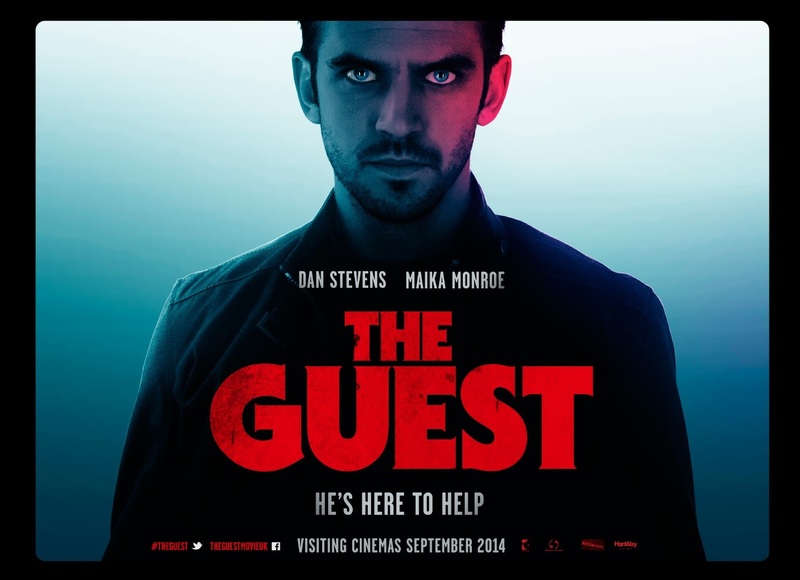 But if you are a horror fan, and obviously you are because why else would you be here, you probably know this week's Honey Jam from Adam Wingard's The Guest. It was one of several fantastic remixed, synth-heavy song choices in the film, but personally, it will always be my favorite.